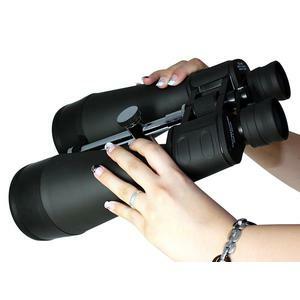 A beautiful binocular for nature and astronomy enthusiasts looking for good results without spending hundreds of euros. 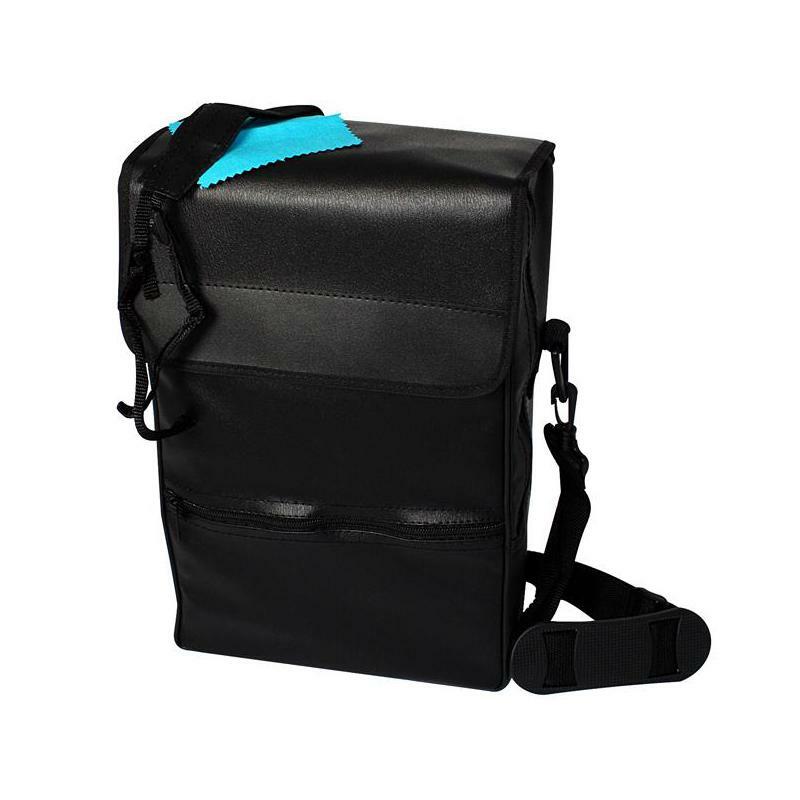 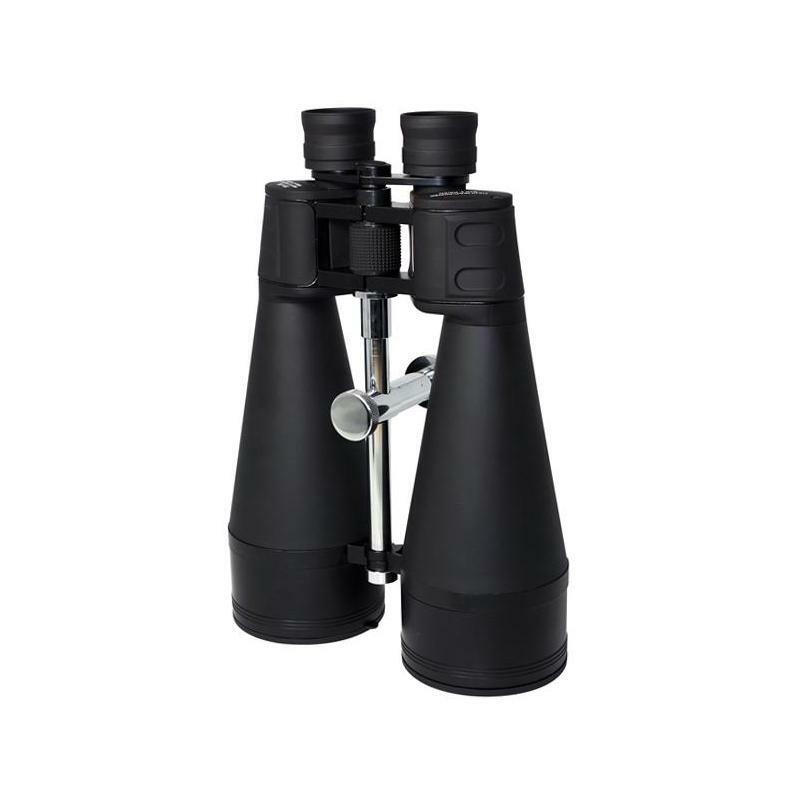 At 2.4kg, the binocular is still light and can be mounted onto a good camera tripod. 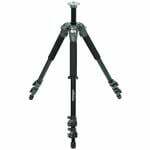 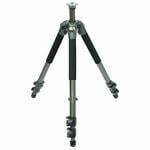 The integrated tripod adapter makes it easy to mount, with no additional adapter required, and you get right down to high-quality observations of nature or the night sky. With up to 20x enlargement, resolution is high. 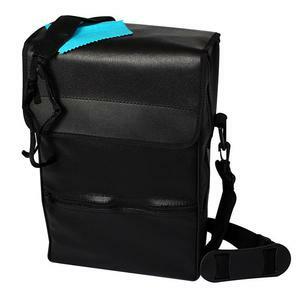 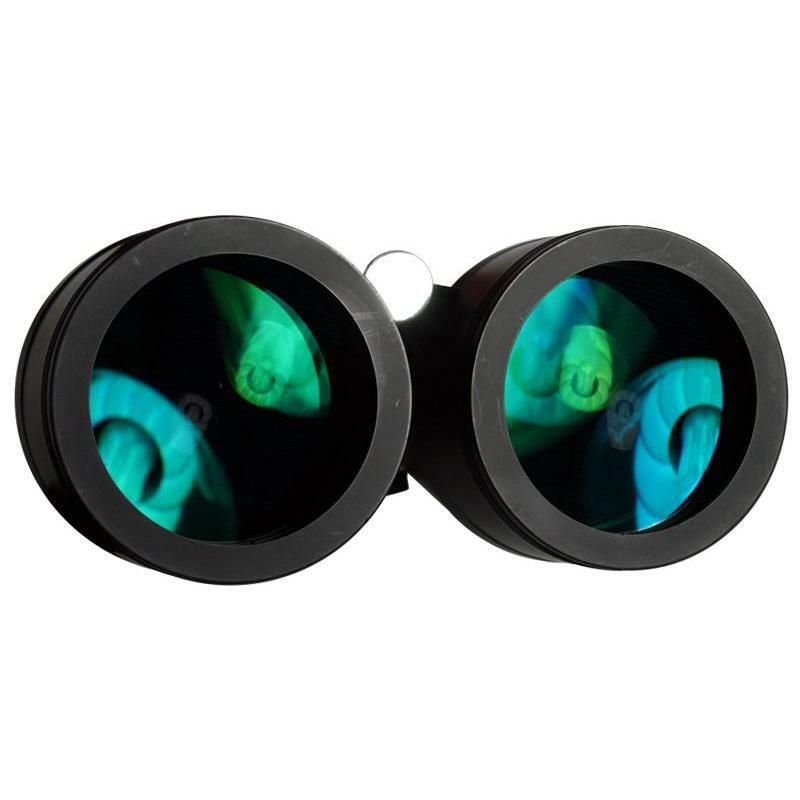 The large 80mm aperture and broadband multi-coating provide a very light image. 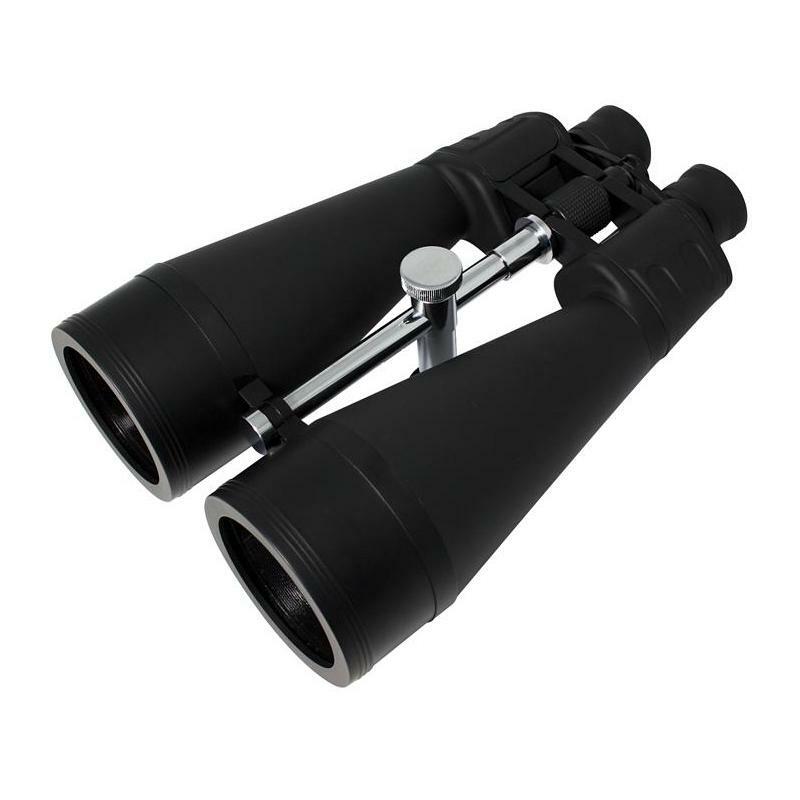 Inexpensive binoculars with a great performance! 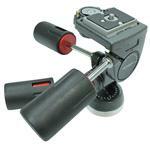 Omegon Nightstar 20x80 binoculars are a perfect companion for amateur astronomers. 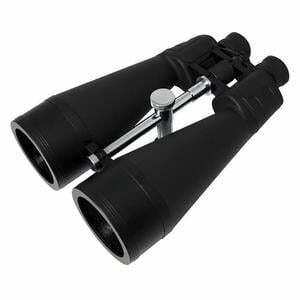 As an alternative to a telescope, it is a pleasure to use both eyes for exploring the night sky over a wide field of view. Especially in summer, being able to let your gaze wander along the Milky Way is great fun. 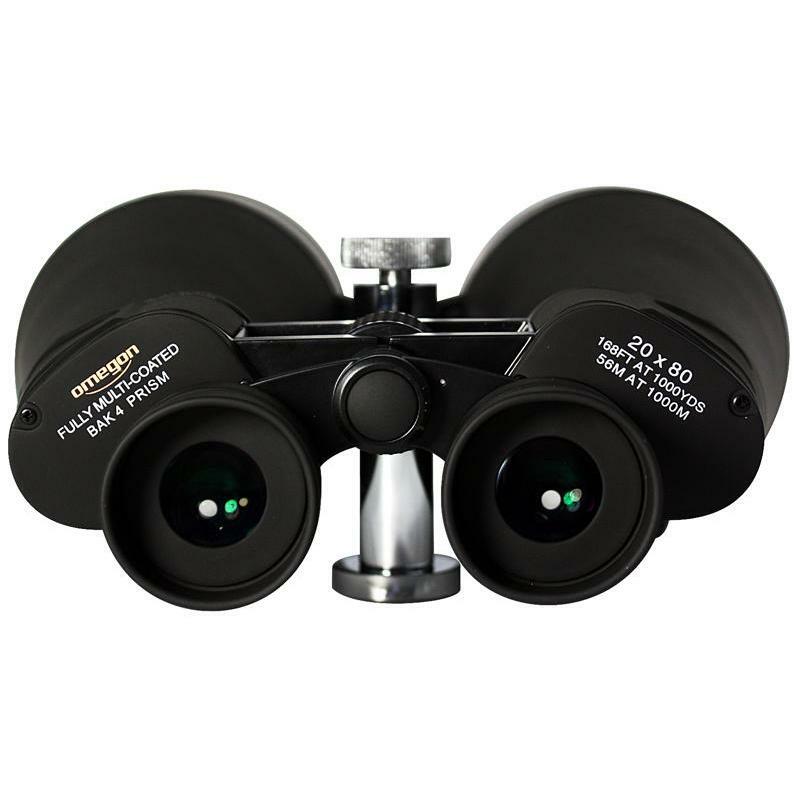 Omegon Nightstar 20x80 binoculars provide a sharp image, which only slightly decreases in sharpness towards the edge of the field of view. 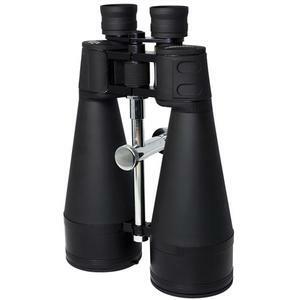 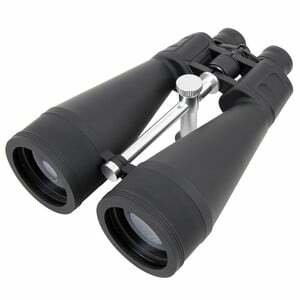 They are also a great pair of binoculars for nature watching when mounted on a tripod.